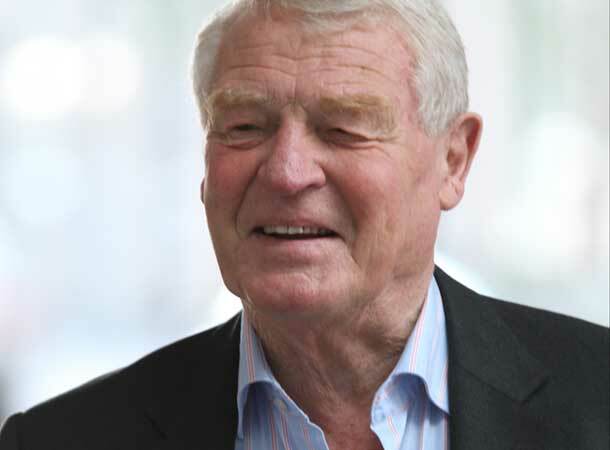 I have just had an unexpected call from a friend, telling me that Paddy Ashdown, the former Leader of the Liberal Democrats, has died. It has come as a bit of shock. I knew he was seriously ill but always imagined that he would recover. Paddy was always a massive influence in the party. Even when he stepped down from being Leader, he was always hard working and very supportive. He was certainly widely respected, both within the party and by others. I will always remember the day he came to Totton, as party Leader and conducted a whirlwind tour, stopping for photographs with our council candidates, including the late John Dawson and Robin Harrison, who were both successful in winning County seats. Paddy would often show up at party conferences and make a significant contribution. He was a great speaker and always commanded attention with wise authority. Paddy sat a few rows behind me at the party conference in Brighton when were debating how best to work together to see the Liberal Democrats become a significant force in National politics once again. His speech, (from the audience) was rewarded with sustained applause. He will be greatly missed but very fondly remembered.